Clusters of yellow roses are beautifully hand tied to create this dramatic spiral of flowers. 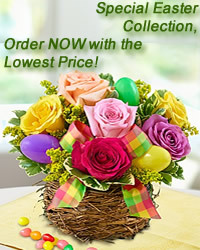 This handmade bouquet is absolutely perfect for any special occasion, and perfect for any room set. flowers-armenia.am Rated 5 out of 4 by 53 reviewes.